Please don’t keep us a secret! 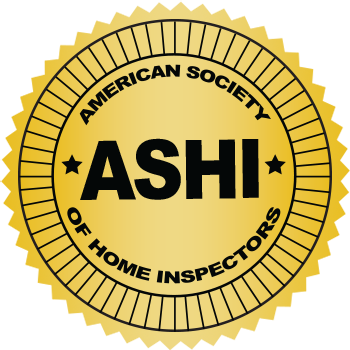 Our goal is to always exceed your expectations of the home inspection experience. He worked cautiously and made sure I understood everything. Excellent work! Very, very thorough. Mr. McMurdy’s home inspections are very thorough with color pictures. He is reasonable, does an excellent job and is very trustworthy. His explanations are accurate, clear and concise. It was an extremely thorough inspection lasting more than 3 hours. The report was easy to read and included photos of issues. I would use again. Excellent service! The inspector was very professional, knowledgeable and pleasant. I would recommend your services with confidence. Informative, polite and realistic. Directed inspection by abilities, station in life and resources available. We were very impressed by the thoroughness of the inspection, as well as Ray’s patience, professionalism and politeness. Our first house – thank you for walking us through and taking the time to answer our questions. Jennifer was extremely helpful during this process. Ray was informative and pleasant to work with. Did a great job! Very thorough and precise! Good communication with inspector and office staff – thank you! I have been using Capitol Home inspections for over three years now. I especially like the way Ray takes time to make sure my clients completely understands any issues that may arise and how it affects their purchase as a whole. I had my prospective new home inspected by Tim Gabay – he also did my daughter’s new home – and I am extremely pleased with the work he did on both houses. 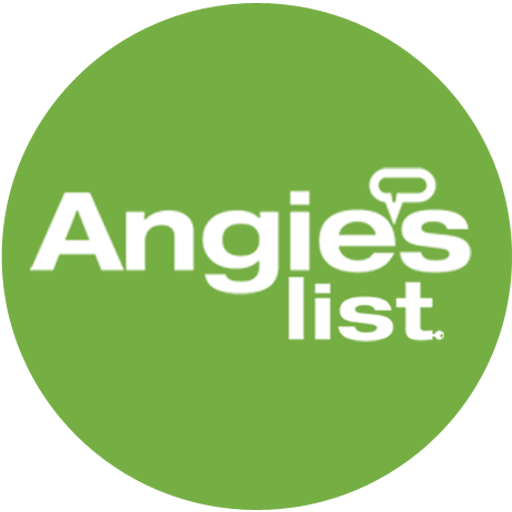 He was very professional, very thorough, & gave us an excellent review at the end of the inspection. His after-action report is excellent, and very useful to me for identify things that need attention after we move in. Thanks very much for allowing me to request him – I would use him again in an instant! I will definitely recommend your company to anyone I run across who is in the new home market. Absolutely superb inspection. Every detail was covered. Identified problems with HVAC system that would have cost us more than $1500 to repair. We were able to get all items fixed by the sellers. Ray is totally customer service oriented and provided an excellent run down of all issues at the end of the inspection. His report was clear, concise, easy to understand. Highly recommend this company! Sam and I received the inspection report. Thank you for putting it all together and coming out there yesterday and spending so much of your time. We really appreciate it. We definitely look forward to using Capitol Inspections again in the future! Ray has done several inspections for me and my clients. Ray has a good understanding of the inspection process and how it relates to buyers. His knowledge of construction and the working components of a house gives the buyer the information they need to make the correct decisions moving forward.